Many of these women would not survive in the community without the Community Link Project. It is not recognised that the Mental Health system creates many of the problems the women have to overcome, Wish understands this and works creatively and intuitively with them. No other organisation is committed to working with these women who have experienced these problems. I can trust Wish to be there for me. The scheme is what you would expect social workers to be able to do but they can’t because they are so busy. If it wasn’t for Wish I would not be here. 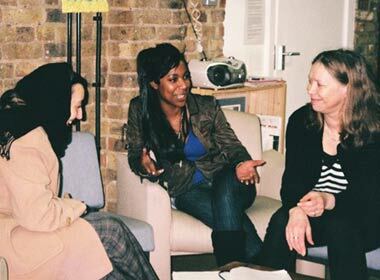 You can read the story of Melanie, a woman who uses the Community Link project, here.